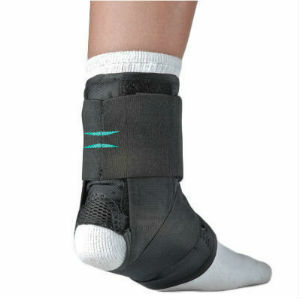 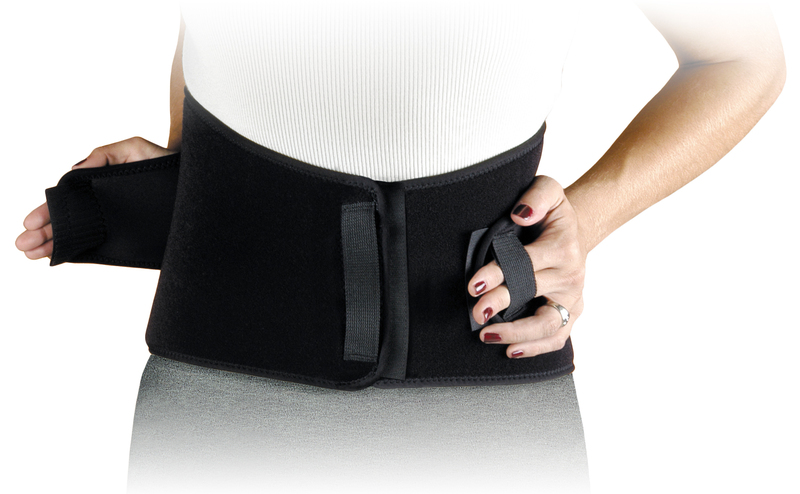 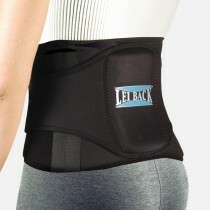 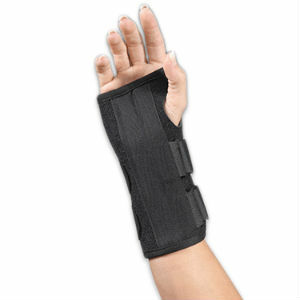 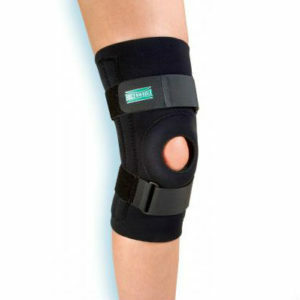 Whether you’re in need of support or protection, Wallace Home Medical Supplies has a wide selection of brace products from mild to maximum support. 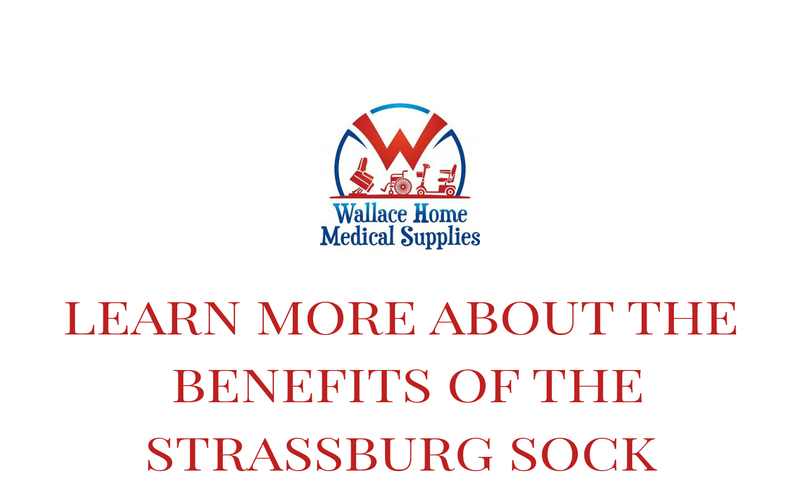 Our friendly staff will help you find the right product to provide the comfort, fit and compression you need to get the most out of each motion. 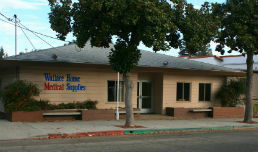 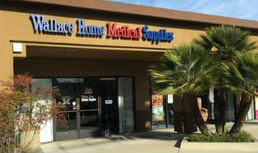 Come into one of our two locations in SLO county today and experience the Wallace difference!